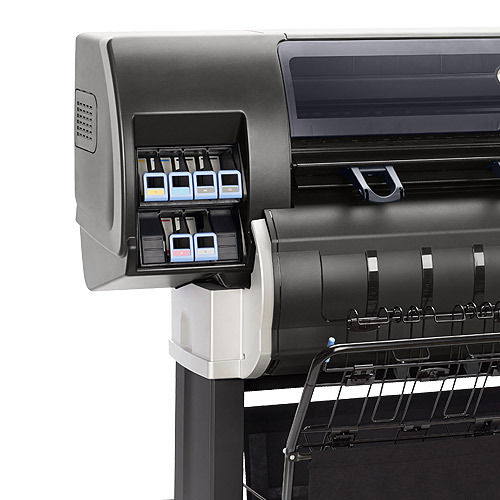 Accelerate your production with high-speed color print that delivers up to four D/A1-size pages per minute. 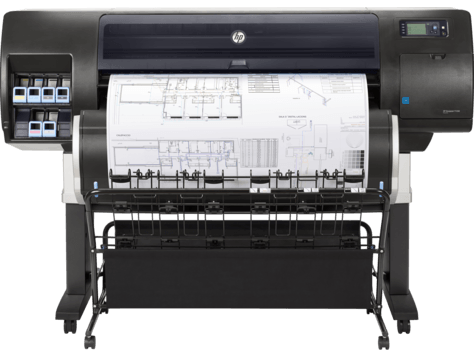 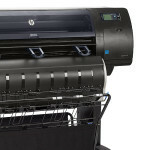 Boost production, manage PDFs, and cut job preparation time by up to 50% with HP Designjet SmartStream. 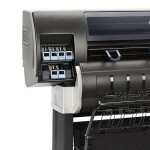 Increase efficiency with optional hardware accessories like an external stacker, online folder, and scanner. Print up to 1,068 ft (600 m) uninterrupted with high-capacity HP ink cartridges and three heavy rolls.